In today’s modern medical and technological world, it’s very rare to be shocked by something. Most sicknesses and diseases are already fairly well known to most, as information is fairly accessible using search engines and social media. 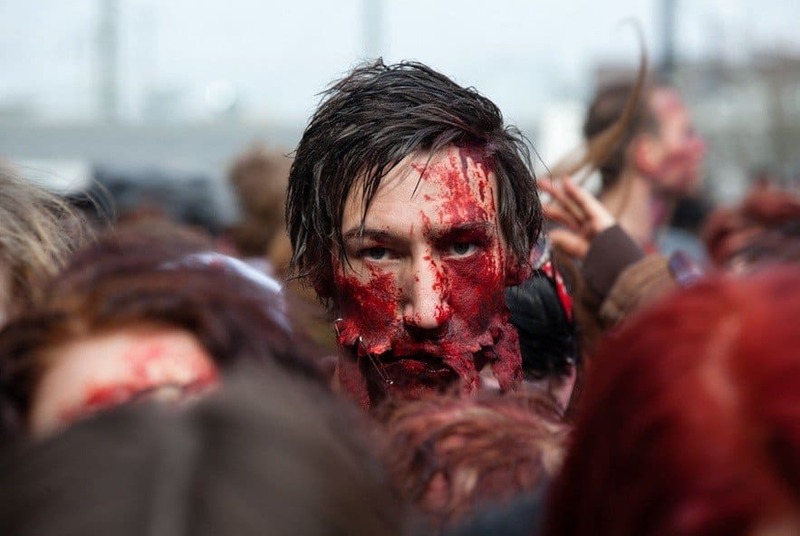 However, there are a few illnesses that are a rare phenomena to the medical world, and some are even unheard of by most people at all, and we’ve got a compilation of ten diseases that you’ve never heard of. 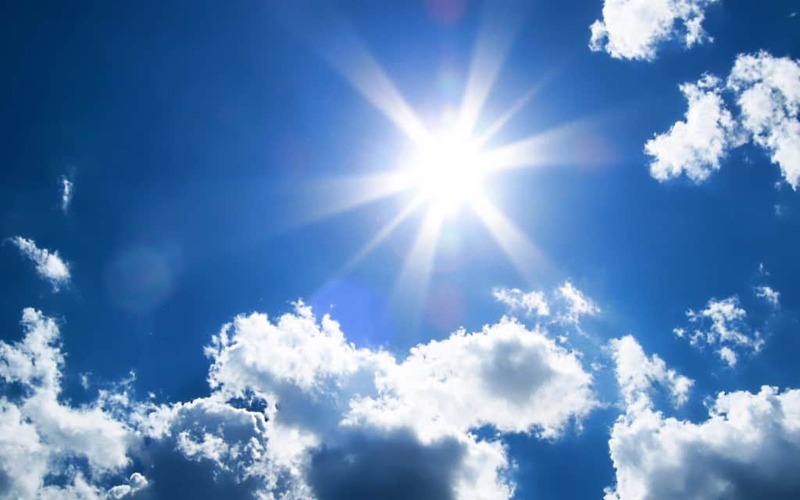 Xeroderma Pigmentosum is an extremely rare condition that causes people the have allergic reactions to sunlight. The reactions include severe sunburn, and even actual burning of the skin! 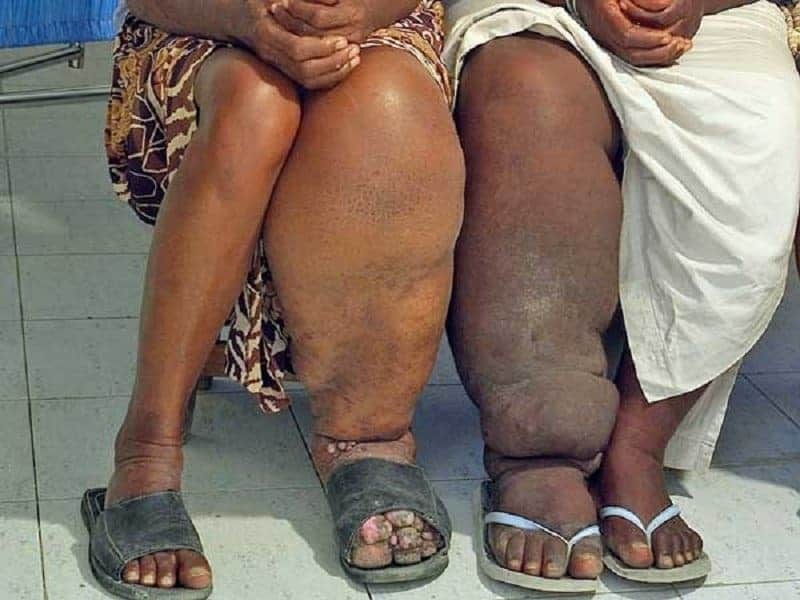 Elephantiasis is a condition that causes extreme swelling of the tissues, usually surrounding the legs. This condition has affected over 40 million people. Epidermodysplasia Verruciformis, otherwise known as Tree Man Syndrome, causes the growth of warts that grow so massively, they look like tree bark. 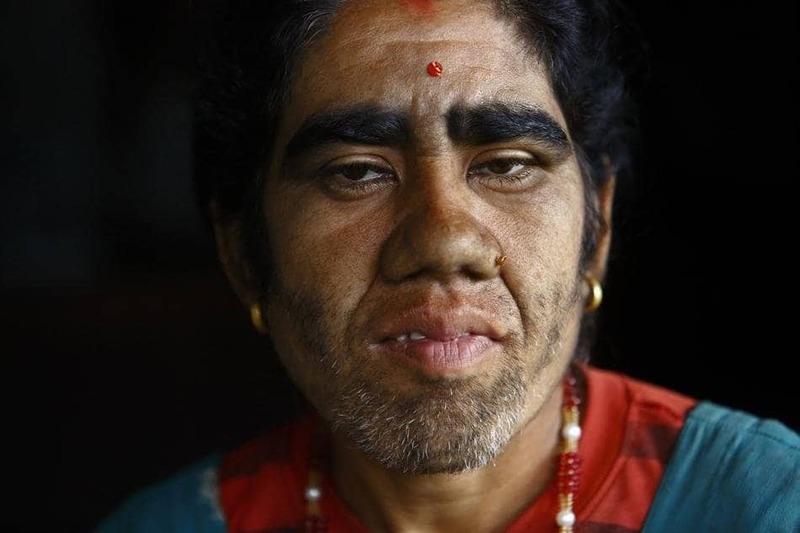 Hypertrichosis is a condition that causes abnormal hair growth all over the face and body. The condition is typically a genetic issue that the person is born with, but can sometimes be brought on by using anti-balding treatments. Although some people do suffer from cold weather more than others, this rare disease takes it to new heights. 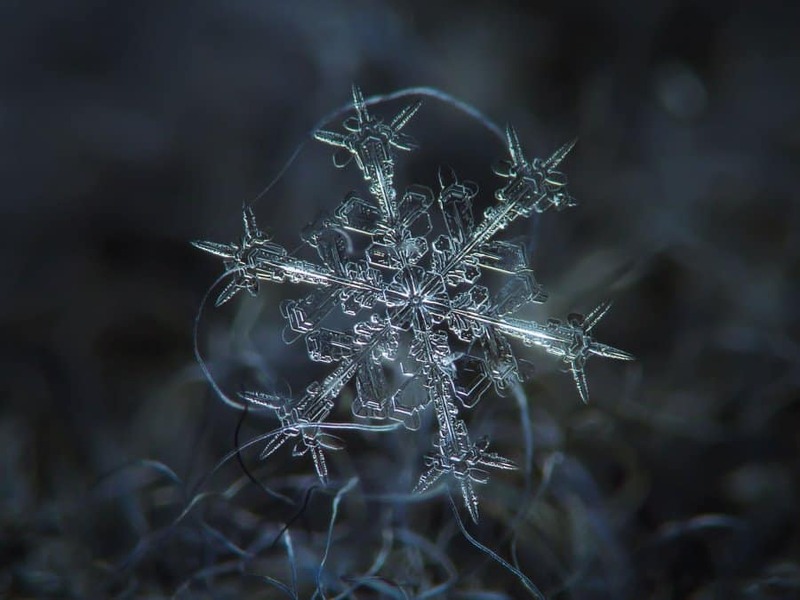 Cold Urticaria, or a cold allergy, can actually cause people to have allergic reactions to cold weather. 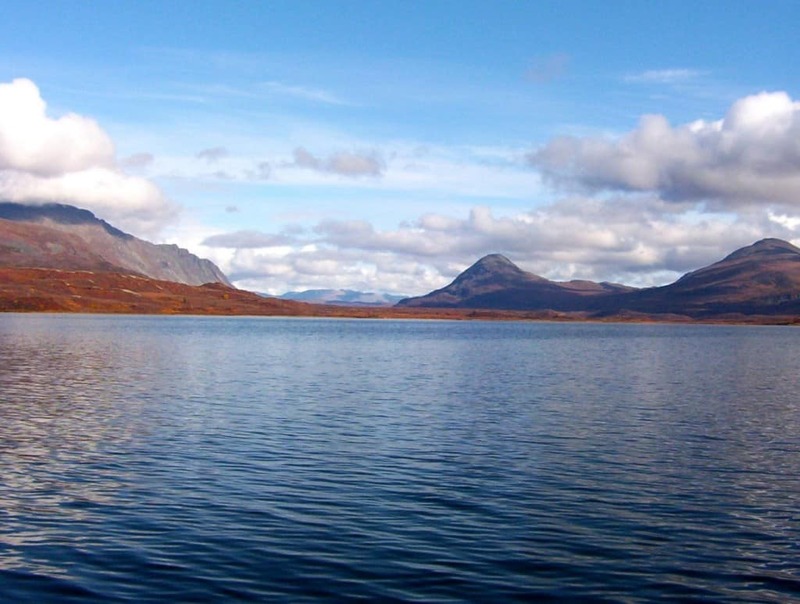 Aquagenic urticaria is a rare disease that causes people to develop rashes or itches after exposure to water. 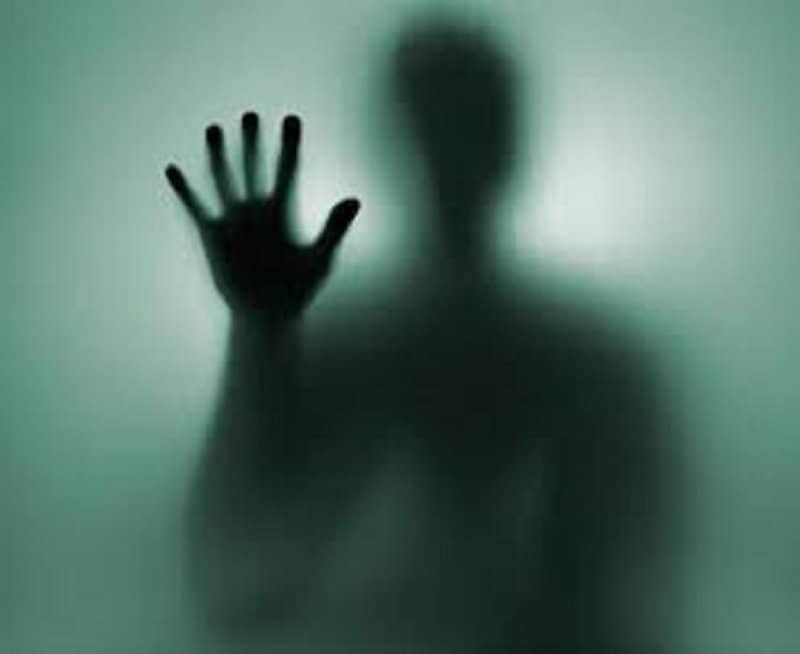 Cotard’s Delusion, also known as Walking Corpse Syndrome, is a rare mental disorder that causes a person to believe they’re missing body parts. Depending on the “missing” body part (brain, arm, leg, etc) the person reacts differently. This extremely rare condition causes people to have one rogue hand. Basically they have one hand that has a literal mind of its own and they have no control over it. 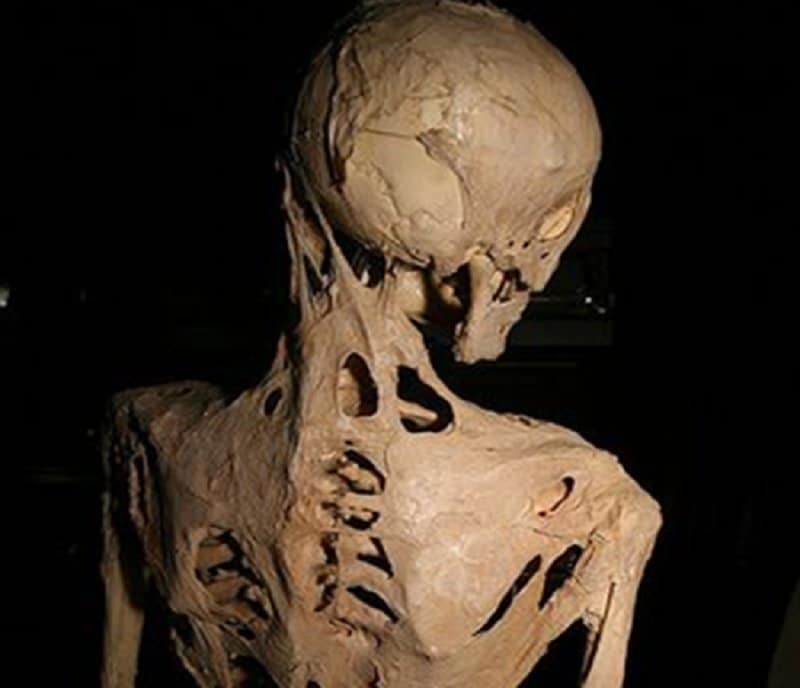 Fibrodysplasia ossificans progressiva, otherwise known as Stone Man Syndrome, is a rare genetic disorder that turns a person’s soft tissue into bone over time. It can even cause joints to fuse together, which can be extremely painful for the person suffering. Foreign accent syndrome, as the name suggests, causes people to speak in a foreign accent completely beyond their control. It’s typically a result of a stroke or brain injury.